NECS began in 1987 with the sole mission of producing top quality software for foodservice distributors. At the time, Chris Anatra, NECS’s president, had realized that the software industry lacked a product that addressed the needs of wholesale food distributors, especially those dealing with meat, seafood, produce, or cheese. During this time, the industry was moving to personal computers, such as the IMB PC and Chris saw the opportunity to design a system based on the technologies available. The ability to adapt to new technology early made NECS the leader in food distribution software with their economically priced, comprehensive, and easy to use software. Through the years, that original system has evolved into entrée, a comprehensive Windows application . NECS’s mission continues to be adapting to new technology early, and constantly providing new features for our used base. To date, that user base consists of almost 1,500 wholesale food distributors who have decided that the NECS system is the best product to meet their needs. The positive feedback from our satisfied customers proves that foodservice distributors who run their operations with entrée are more profitable, operate more efficiently on reduced staffs, and better meet the needs of their own customers. 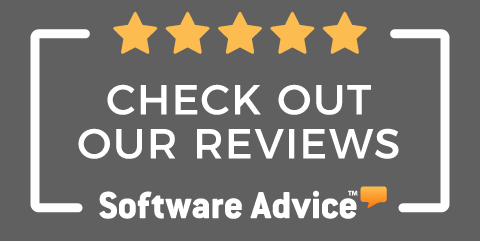 Read the enthusiastic comments from our user base on our testimonial page. · NECS has been named a recipient of the FL100+ Award for the 8th year running. This award is given to software and technology providers "that ensure a safe, efficient and reliable global food and beverage supply chain". To read more click here. · Chris being awarded “Rock Star of the Supply Chain” by his peers in the March 2016 issue of Food Logistics Magazine. 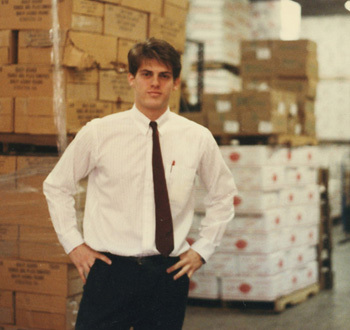 Chris Anatra in 1987 when he began coding the software and learning the food distribution business. 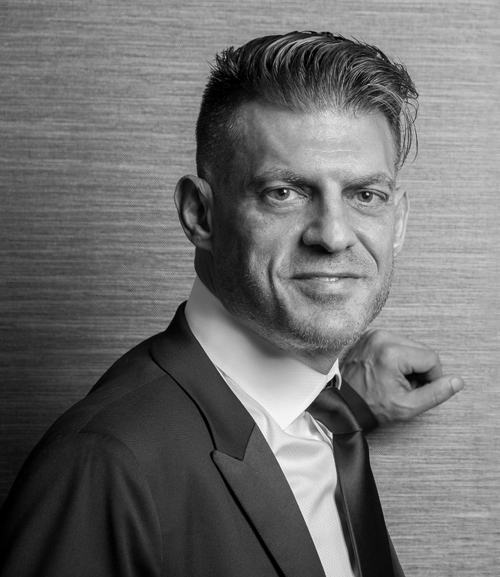 Chris Anatra in 2016 who oversees the development of entrée and company operations.